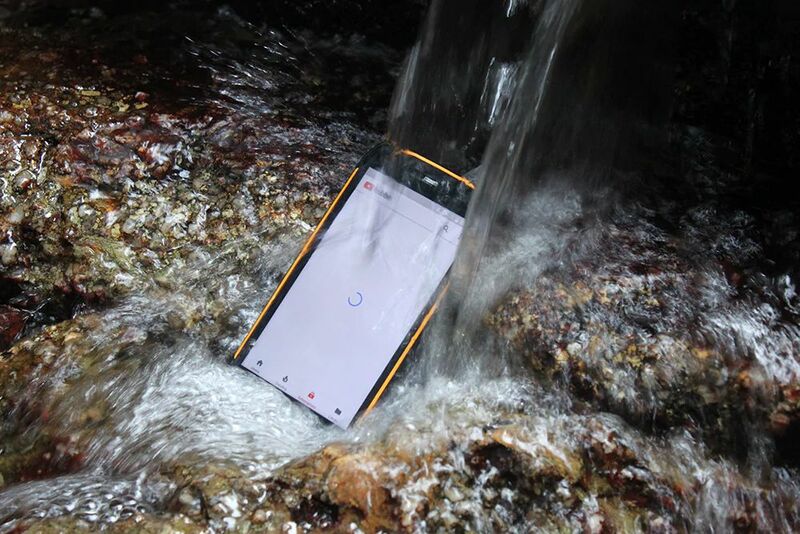 UHANS K5000 First Review: Do You Need Rugged Phone with 5000mAh Battery? Rugged smartphones are one of the most popular devices on the market. They have water and drop protection, good specifications and attractive price. We already saw rugged phone with 18 to 9 display, but UHANS Company is working on old-fashioned 16 to 9 devices. 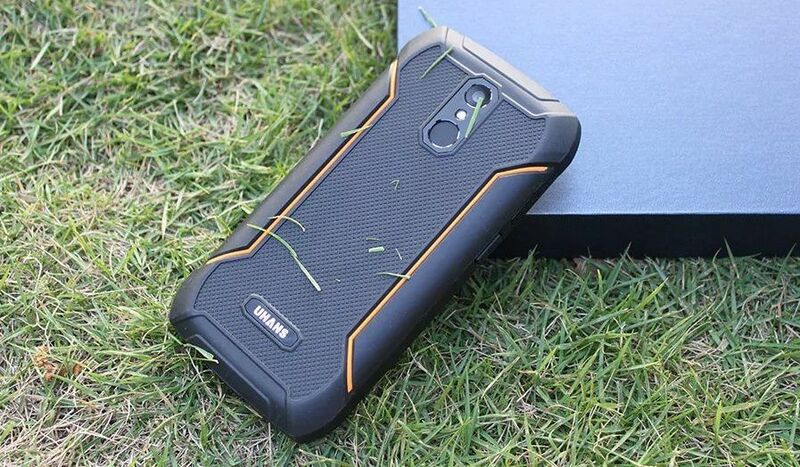 Some days ago the Chinese manufacturer released new rugged smartphone called UHANS K5000 with IP68 protection, big 5000mah battery and other features. The company already published first videos with new smartphone, so we know how it looks like and its specifications. Later we will try to get smartphone for detailed review. 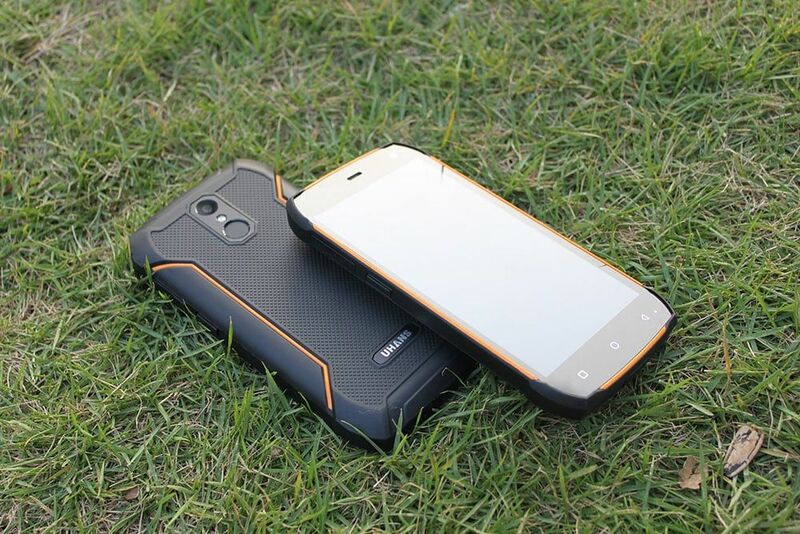 UHANS K5000 is rugged smartphone, so it is quite big. The body is made of rubber and plastic materials, so the smartphone has a protection against drops from 1.5 meters high. 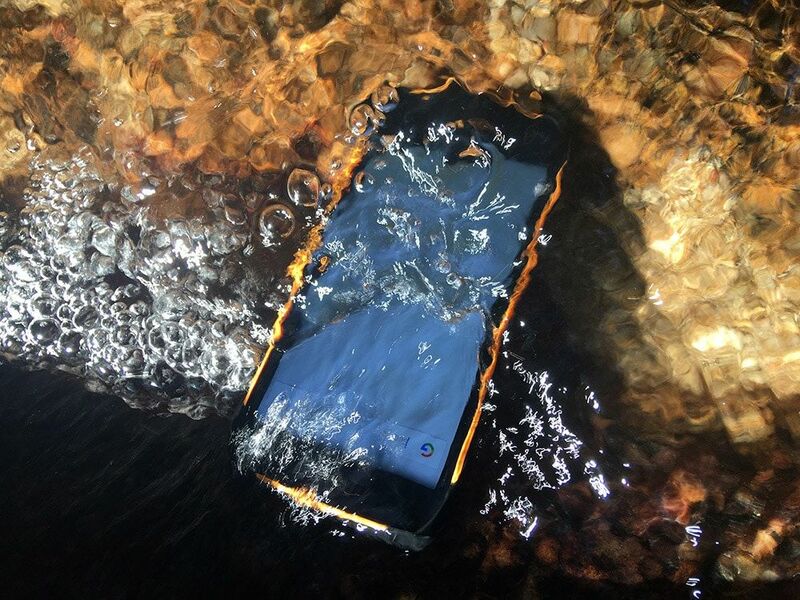 Thanks to IP68 rating, the smartphone can survive up to 1.5 meters under the water. New device comes with single camera sensor, and fingerprint reader under it. Also the smartphone has 5 inch display with Corning Gorilla Glass. As for the hardware, UHANS K5000 doesn’t differ much from budget smartphones. It is powered by MediaTek MT6753 chipset with 3GB of RAM and 32GB of internal memory. Also you can use microSD memory cards and OTG. The smartphone should have about 40 thousand points in AnTuTu. New device runs on Android 7.0 Nougat. One of the main feature of UHANS K5000 is walkie-talkie function. It allows to communicate without cellular coverage. You need to press PPT button, and then user a special application on smartphone. 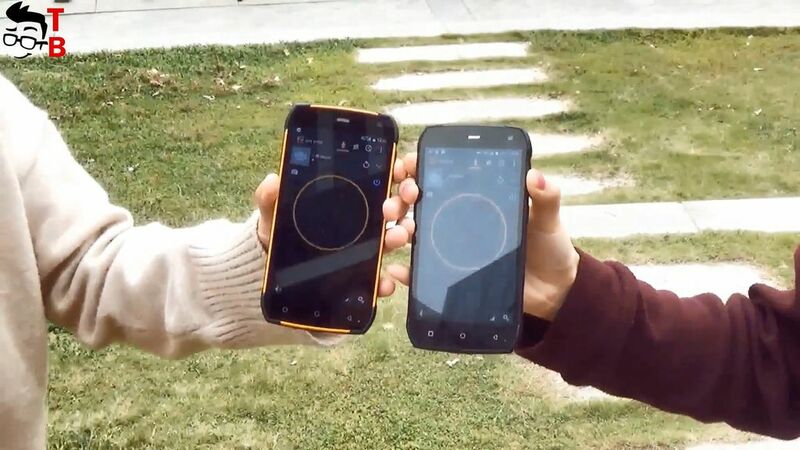 Of course, new smartphone has outdoor functions, such as GLONASS, compass, and others. If we talk about cameras, then UHANS K5000 comes with 13MP sensor and 8MP sensor. I haven’t seen real sample photos yet, so I cannot say anything about image quality. Another highlight of new smartphone is 5000mAh battery. The manufacturer says that it provides up to 3 days of battery life. Also, it support fast charging. The smartphone is already available on sale. 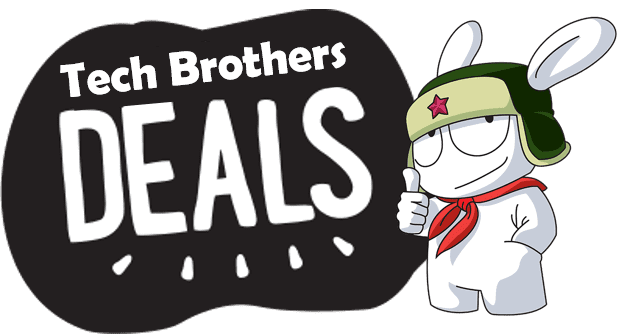 You can buy UHANS K5000 for only $150. 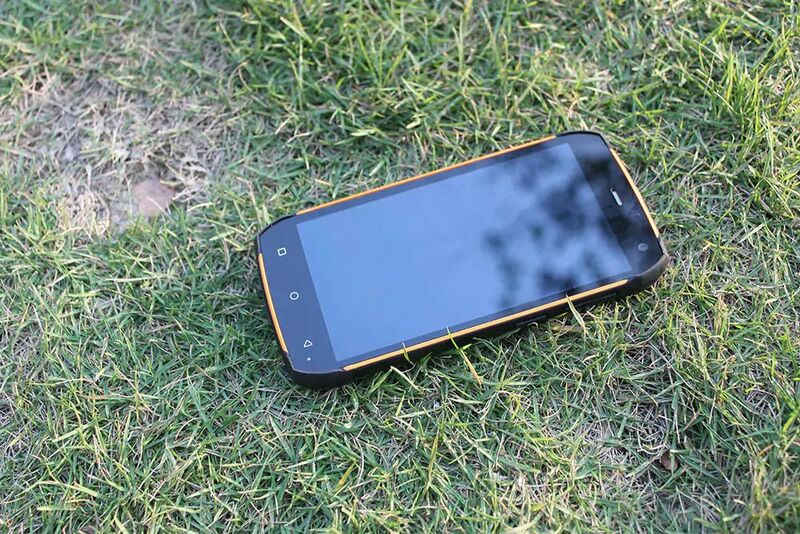 I think it is good price for smartphone with waterproof body, big battery and good hardware. Xiaomi Huami Amazfit Smartwatch 2 First Review: what's new?